This is possibly the most important jewelry you can get for her. Earrings are located right next to her face. You just need to make sure you get her the right earring for her face shape. 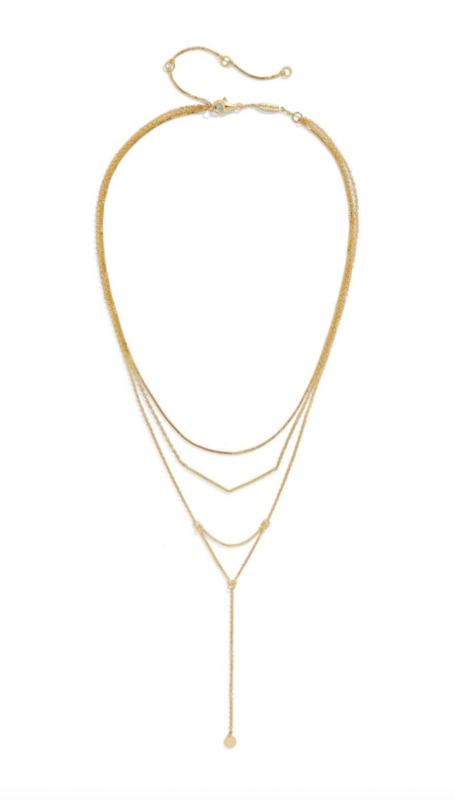 long and angular designs, such as teardrop and dangle earrings are your best choices. Try to avoid round designs since they add extra roundness. For this face shape, the rounder you go the softer your facial features will look. Hoops will work great and dangling earrings that are not wide. Long and elegant curves will balance the stunning sharp features. Try to wear more dangles and hoops. Avoid studs. 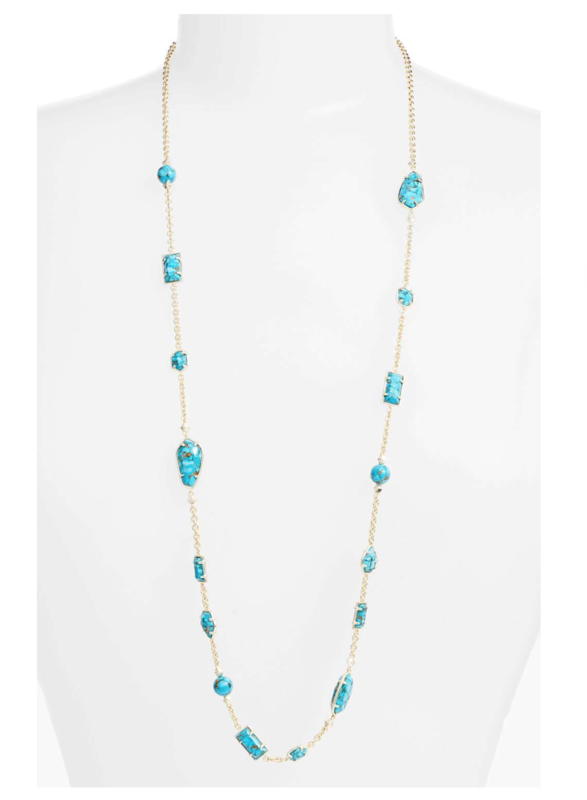 Longer necklaces are ideal since they create a “V” and draw attention below the neckline. Avoid any chokers since they make your neck shorter. Now this face shape also needs length and some curve to soften the strong jaw lines. 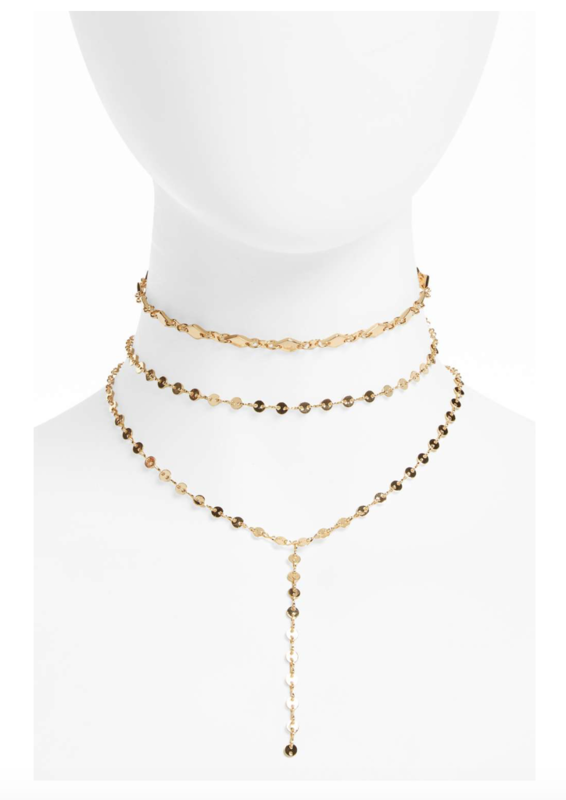 Diamond-shaped faces can wear almost any shape or style of necklace, chokers emphasize her long neck, a long string of pearls worn flapper-style lengthens her torso and low-hanging necklaces with drops accent a low-cut neckline. Mothers are the most important people in our lives, make sure you put the time to get them the right gift and comment below if you have more ideas or questions.